Abu Dhabi: Thirteen children in Al Ain have succumbed to the influenza infection and its related complications over a five-year period, a study has revealed. 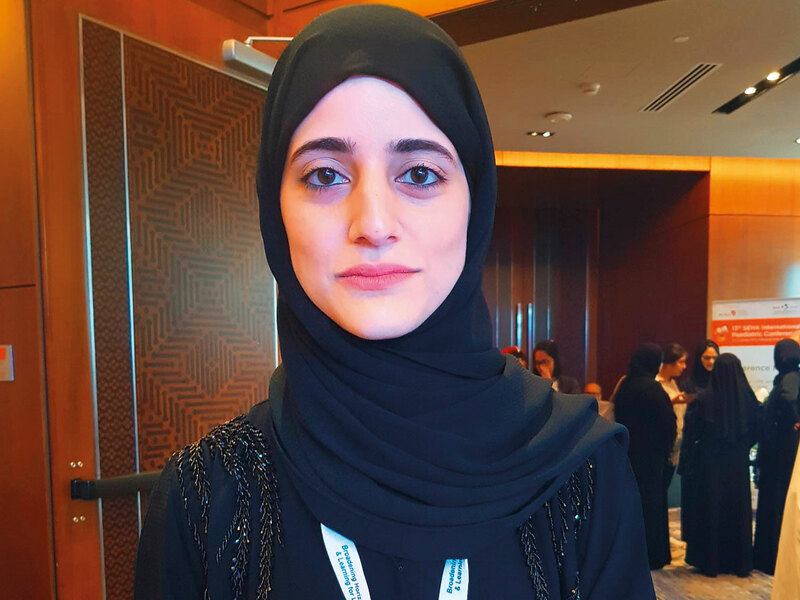 None of the children had been vaccinated against the influenza virus, Dr Alya Al Ali, researcher and paediatric resident at Tawam Hospital, told Gulf News. “Influenza is a serious illness, and leads to 650,000 deaths annually. We should not take it lightly, especially when a vaccine is available that reduces the risk of mortality,” Dr Al Ali said. “Without the vaccine, young children are especially at risk of multi-organ failure and death, or other complications like pneumonia,” she added. Dr Al Ali was speaking on the sidelines of the 13th Seha International Paediatric Conference, which kicked off in the capital on January 17. The three-day event will see nearly 700 medical professionals discuss advances and challenges in paediatric care. Addressing the conference, Dr Al Ali called for further study into the impact of influenza in the region. “The issue has not been looked into enough, and ours is the first study in the region,” she said. Between 2012 and 2017, a total of 1,395 paediatric encounters recorded in Al Ain’s public clinics were flu-related, including 927 emergency room visits and 468 hospitalisations. More than half the patients were boys. In addition, about 70 per cent of the patients were very young, aged 11 years or less. The most common underlying condition among the patients was found to be asthma. In about 12 per cent of cases, the patients went on to develop pneumonia, whereas 1.4 per cent of patients suffered from multi-organ failure. The influenza A virus was also found to be more common, with the flu season lasting from October to May, and peaking in November. “The influenza virus keeps evolving, and it can cause severe illness, especially among young children. In fact, infants and young children are more likely to be hospitalised as a result of the influenza infection,” Dr Al Ali explained. In all cases, the patients who succumbed to complications first developed acute respiratory failure, and went on to suffer from multi-organ failure. As reported by Gulf News, at least two young girls succumbed to the flu in 2018.